Thanksgiving is the official national holiday of food, family, and fun. It’s probably the one holiday in which I offer to contribute my cooking skills because even if I burn something, it gets consumed! No lie, not a crumb goes to waste around here. We usually have a ton of food and while I leave the serious turkey business to my mom, the desserts are what I enjoy making most. No surprise there, right? Ever since I started blogging, baking has become my assignment for each celebration. I’m not complaining and after many years, I finally found something I’m actually good at. A little creativity can go a long way during the holidays and while everyone knows how to make an ordinary pumpkin pie, I guarantee your family will be oh-so-thankful for something new. After all, pies are classic but they can get boring year after year – holiday after holiday. Make it your own and take everyone by surprise. 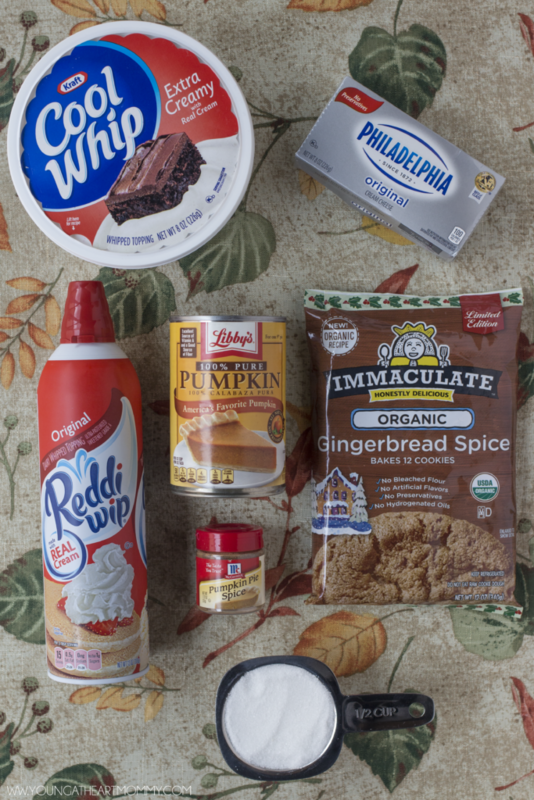 Deconstructing a pumpkin pie may seem taboo this time of year but I promise the filling pairs perfectly with Gingerbread Spice Cookie Dough from Immaculate Baking Co.! Add a little cream cheese in the mix and you’re golden. Each bite has the right amount of sweet and spice to it. 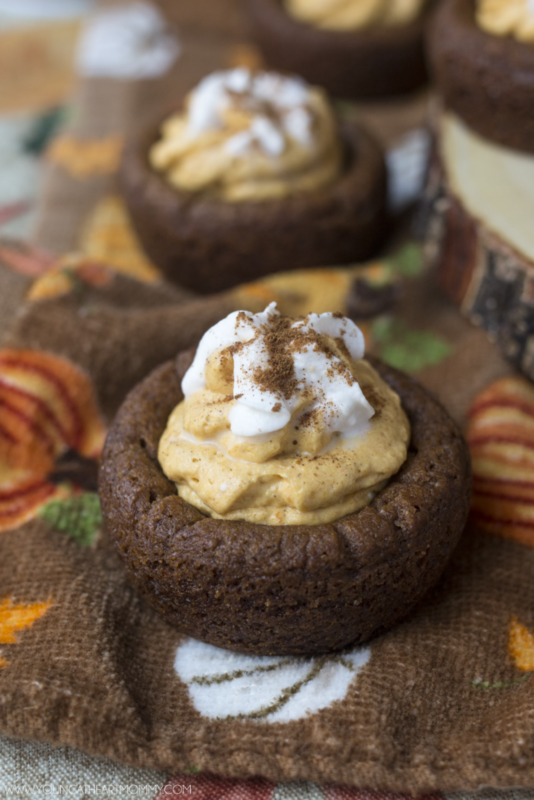 You NEED this recipe in your fall baking routine. 1. Pre-heat oven to 350°F. 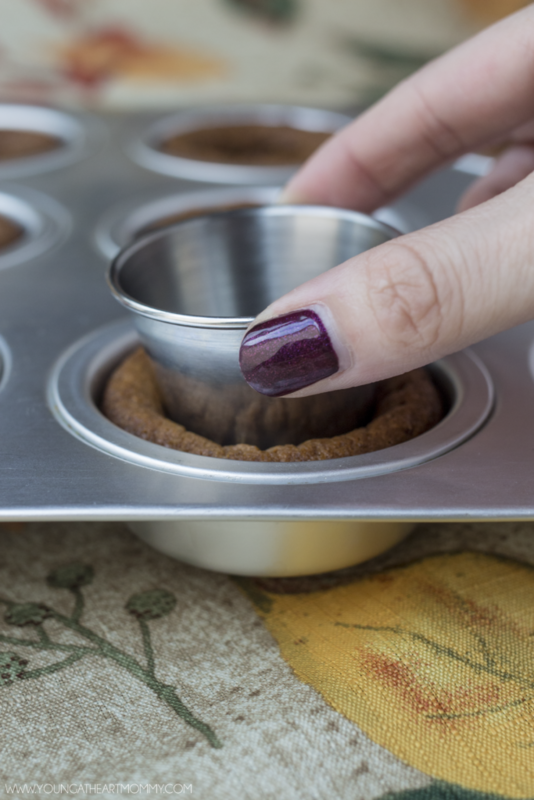 Lightly grease a muffin tin and place two pieces of gingerbread cookie dough in each cup. Use a spoon to press the dough down so it expands slightly. 2. Bake for 14-17 minutes or until edges are a light golden brown. Remove from oven and allow to cool for 2-3 minutes. 3. While still warm and soft, use a sauce (or medicine) cup to create a dip in each cookie. Gently press it down into the center, until the edges are raised and the indentation is big enough to hold a filling. Be careful not to push it in too far, you do not want the cookie to break open on the sides or bottom. 4. 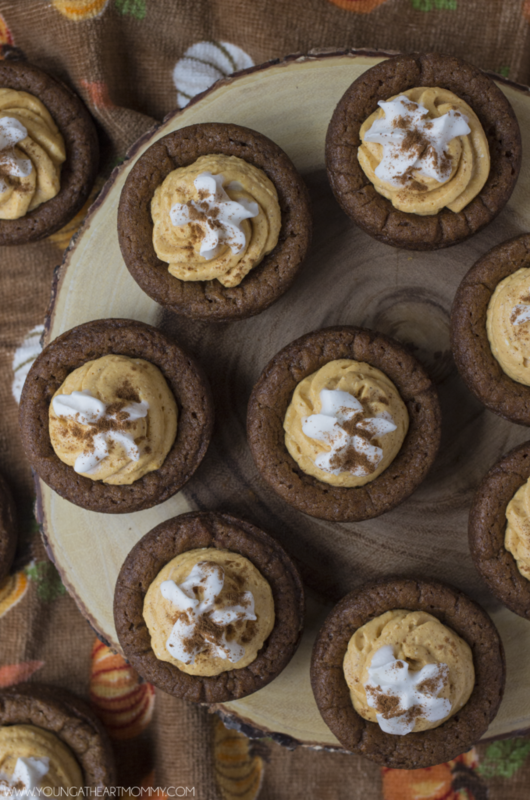 While cookie cups continue to cool, make your pumpkin cheesecake. 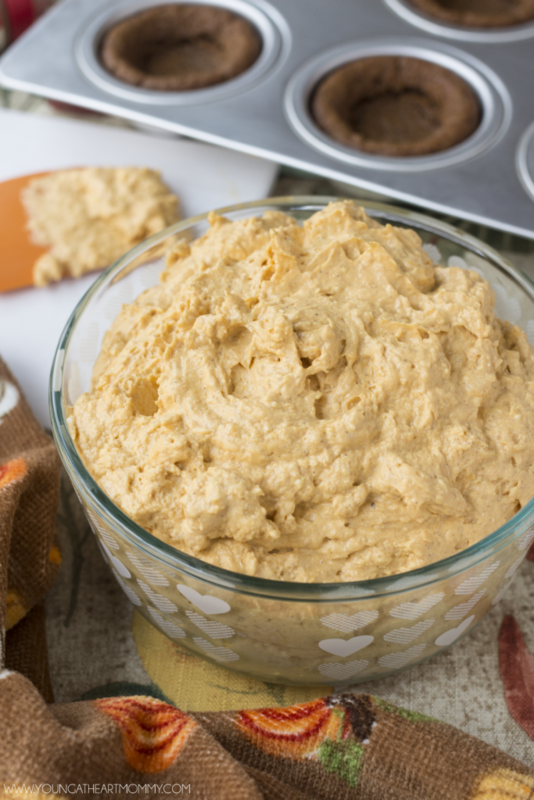 In a large mixing bowl beat cream cheese and sugar until creamy texture is formed. Then add in pumpkin and pumpkin spice. Continue to mix on medium speed until all ingredients are combined. Use a rubber spatula to fold in whipped topping. Refrigerate until ready to use. 5. 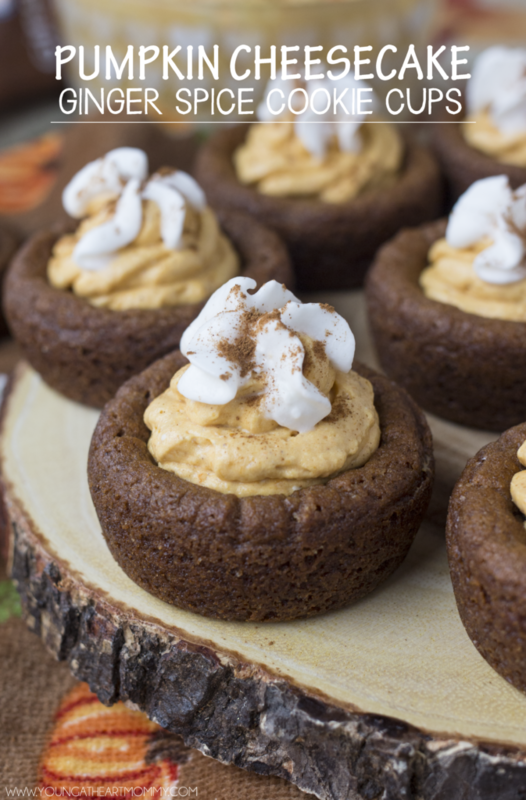 Transfer pumpkin cheesecake to a piping bag and fill each cookie cup with a generous amount. Top with whipped cream and a sprinkle of cinnamon. I’ve been a huge fan of Immaculate Baking for a few years now. Back in the day I made these Fudgy Double Chocolate Ice Cream Trifles using one of their cookie mixes and it was love at first bite. 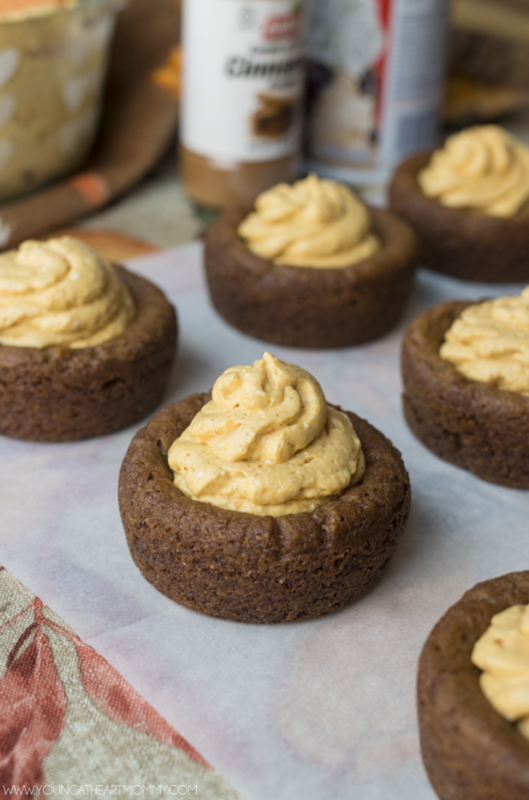 Whoever said all baking mixes are equal was wrong! There’s a huge difference in the taste and quality compared to other popular brands sold in stores. 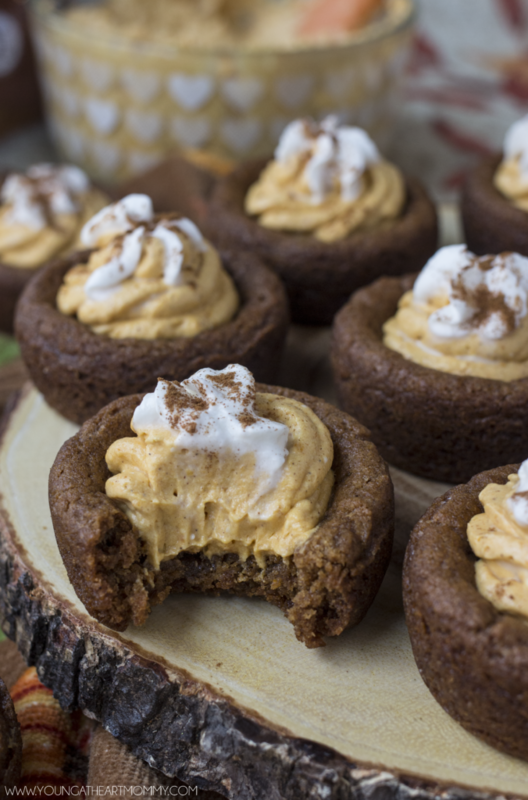 Not only are their dessert options impressive but they also have a wide variety of products to choose from – baking flours, cinnamon rolls, buttermilk biscuits, scones, and even pie crusts. 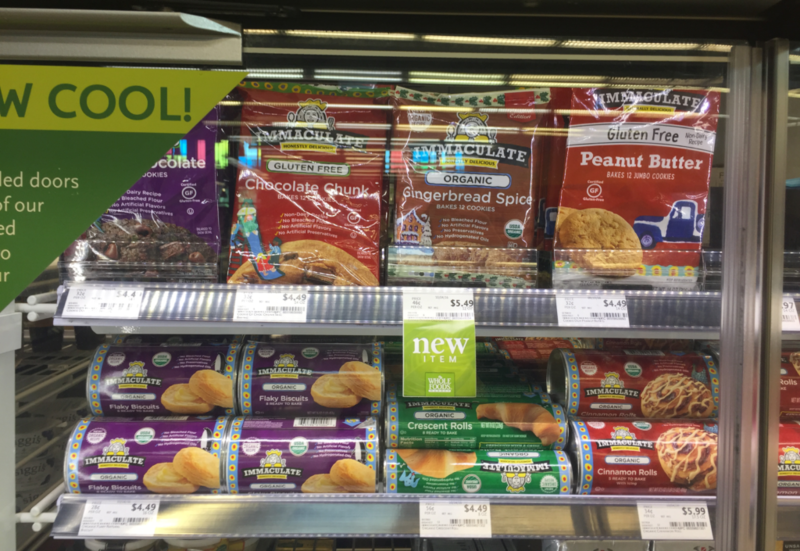 You can find many of these items at retailers such as Whole Foods, Sprouts, and Target. Check out the store locator to find them in your area. Don’t forget to pick up a pack, or two, of the limited edition Gingerbread Spice cookie dough. You’re going to want to have those around long after the holidays are over! Have another holiday recipe in mind? 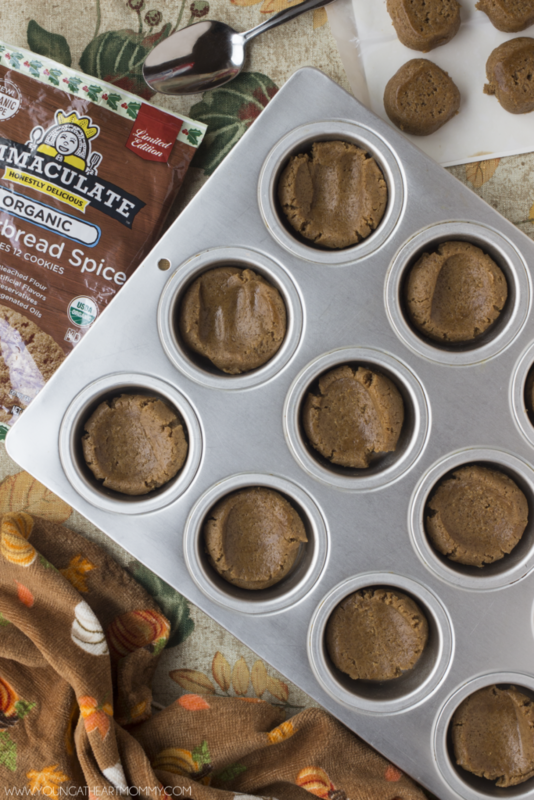 Grab $1.00 off ANY Immaculate baking product to get you started. What kind of desserts do you usually make for Thanksgiving? Oh my gosh! ... I think I'm drooling all over your blog! I can almost smell them...thanks for the share...Linda B. Thank you! We loved them so much that I'm going to have to make a new batch for Turkey Day too. That pumpkin cheesecake is heavenly. Bravo!! These look and sound amazing, I'm going to have to try to make a batch. I hope they come out as beautiful as yours! !